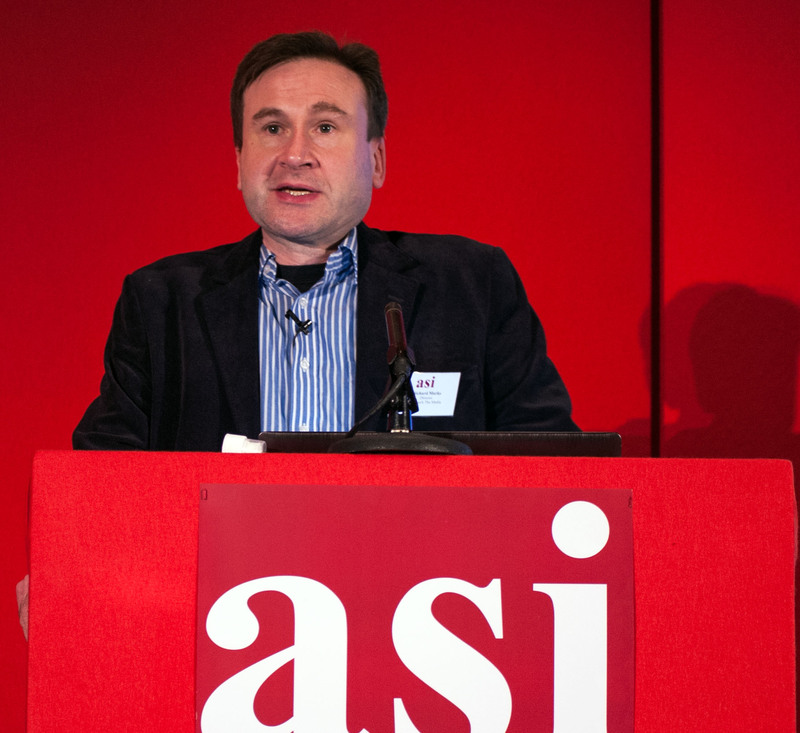 Advertising Seminars International (asi) is pleased to announce that Research The Media’s Richard Marks has agreed to work with asi in the role of Research Director. asi (www.asi.eu.com) organises international conferences specialising in broadcasting, advertising and marketing issues, most notably the annual European Television & Radio Symposia, the leading audience research event for over two decades. Richard will work with asi founders Mike Sainsbury and Kate Maitland Smith in formulating content and agendas as well as continuing to take an active role at the events. Planning is underway for the 2014 European Television & Radio Symposia in Madrid from 5 to 7 November. Meanwhile, following strong demand in the region, asi will be launching the first Asia-Pacific Television Symposium, 14-15 May 2015. In 2012, Richard successfully established his own independent consultancy business, Research The Media (www.researchthemedia.com), of which he will remain Director. He will continue to speak and write on media research issues and undertake consultancy projects. A well-known and respected name in international media research, Richard has a strong international track record in both audience measurement panels as Global CEO of Kantar Media Audiences and in custom media research as MD of TNS Media.